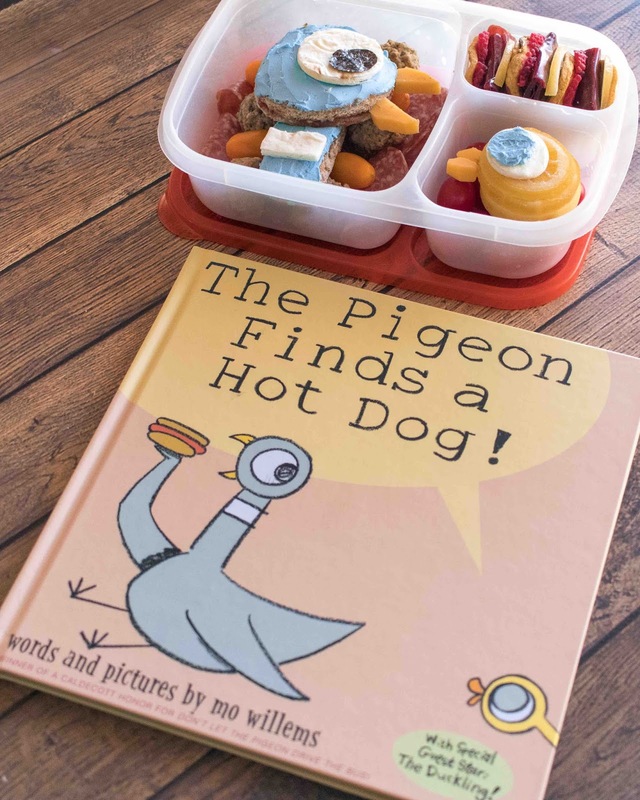 Mo Willems The Pigeon Finds a Hot Dog Book Lunch Recipe Ideas! 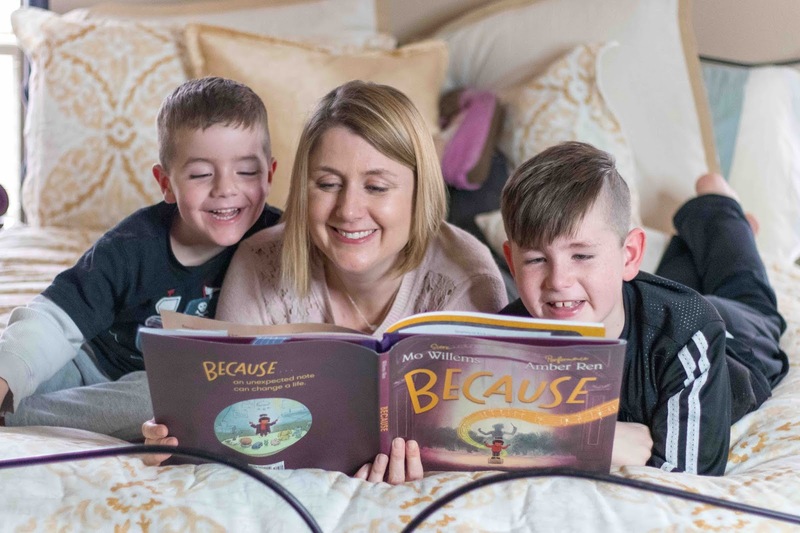 This is a sponsored post in partnership with Disney Book Group. All opinions are my own. It's funny, the older my kids get, the more I enjoy reading them books as frequently as possible. I don't know if it's because I see that our time for reading books geared towards younger readers is coming to an end in the next couple years, or the fact that I love reading the books as much as they love being read to. Our typical family bedtime routine is to get pajamas on, brush teeth, and then my kids each get to choose a book for me to read to them. There are certain books that I absolutely love when they pick out. 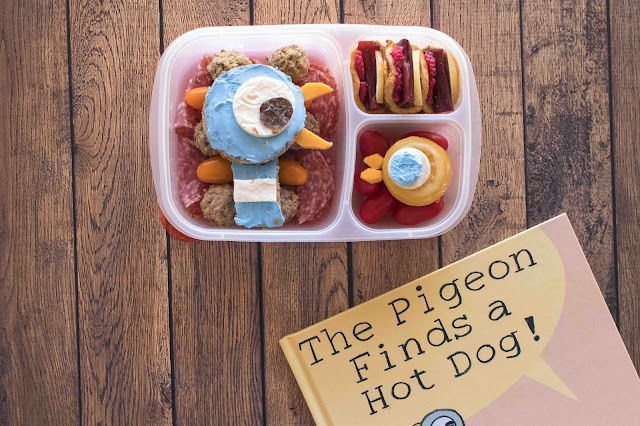 The Pigeon series of books by Mo Willems definitely falls into that category, and can you believe it-the Pigeon series is celebrating 16 years! The Pigeon Finds a Hot Dog! 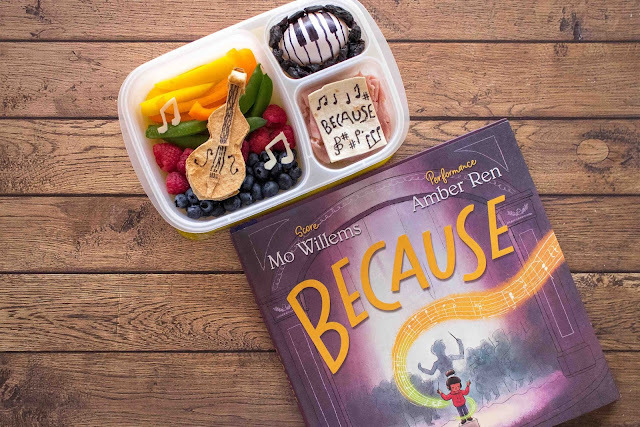 is actually one of our favorite books of the moment, so to celebrate Pigeon's 16th BIRD-Day, I had to make a lunch inspired by the story. This book is entertaining for the family with a great lesson at the end. Because we are so into the Pigeon books, we cannot wait for the release of the newest book in the series: The Pigeon Has to Go to School. Since Mo Willems has done such a fantastic job with his previous books, we expect this newest Pigeon book will be more of the same when it is released on June 2, 2019! My kids can't wait to see what adventures The Pigeon will be involved in now. Until then, here are some fun lunch recipe ideas to go with The Pigeon Finds a Hot Dog! Here's to 16 years! Who else is ready for Easter? Oh good, so you're not ready either? We have family coming, eggs to hide, and food to make. It's an exciting time in our house but we are far from ready for the big day. However, this school lunch recipe is a step in the right direction. 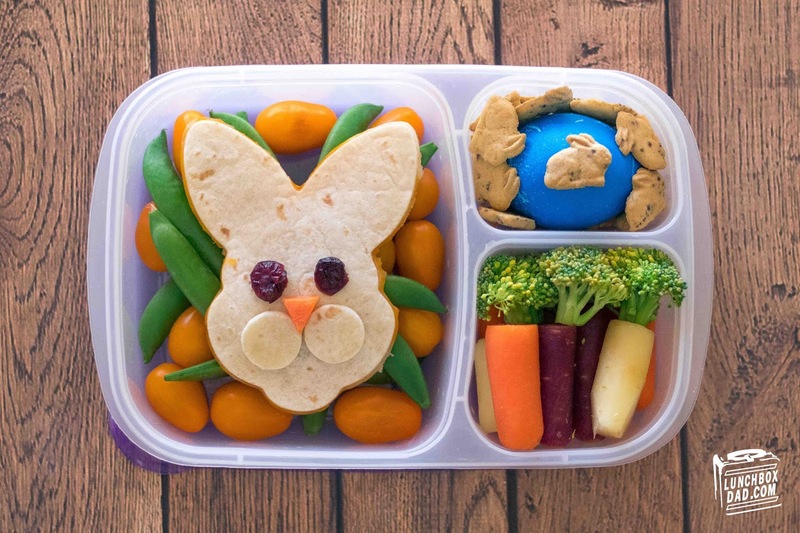 It's an Easter Bunny quesadilla! I made this lunch in an Easy Lunch Boxes container and gave it to my kids a bit before Easter so then we could focus on making all of the rest of our Easter food! The recipe is below. We are becoming bigger and bigger fans of food boards! They are all over Instagram and we have had tons of fun making them for different seasons of the year. These aren't just for looks either, our family loves sharing these for meals. Since Spring is here, we of course had to make one with a carrot and rabbit theme. 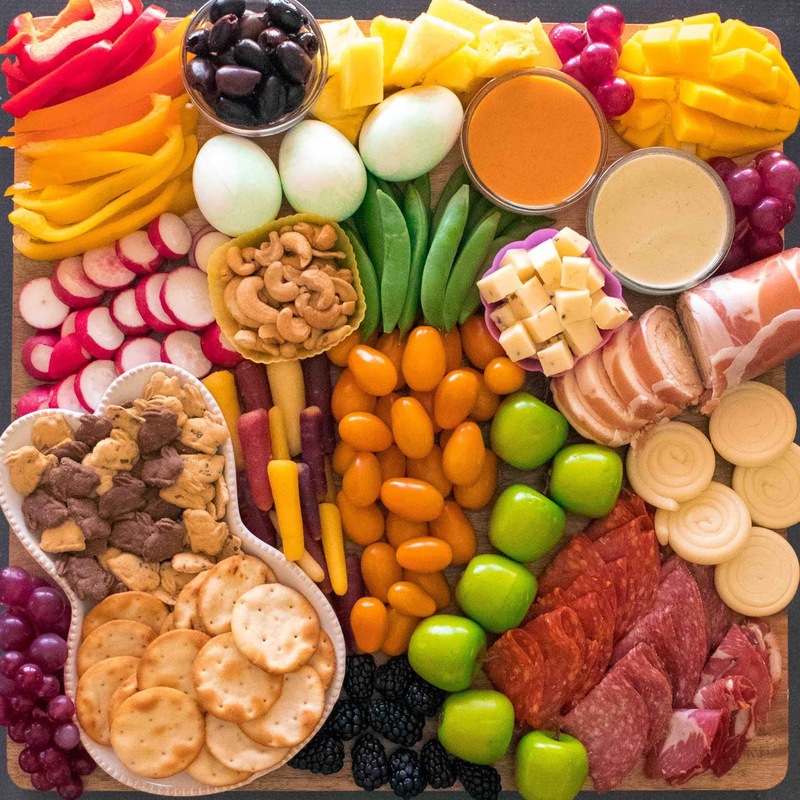 The trick to making a great food board is to have a good variety of fruits, vegetables, crackers, cheese, and meats. This way you can please most people around the table. Food in fun shapes never hurts either! The shapes don't have to be intricate or complicated, just use the natural colors of the food to arrange something simple. Check out the ingredients below to see how I made it. My family finally went and saw Captain Marvel this weekend and were not disappointed! Two out of my three kids said it might be there favorite superhero movie ever. However, my son changed his mind about three times. Other candidates were Thor Ragnarok and Black Panther, but he finally stood with Captain Marvel. Their favorite movie might change again next week, so I had to make sure and pack my kids this lunch pretty fast! 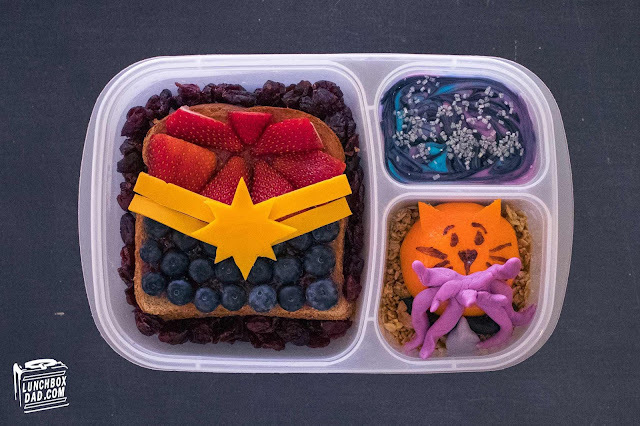 I decided to go with a Captain Marvel Sandwich, Space Galaxy Yogurt, and Goose the Cat made from a mandarin orange. 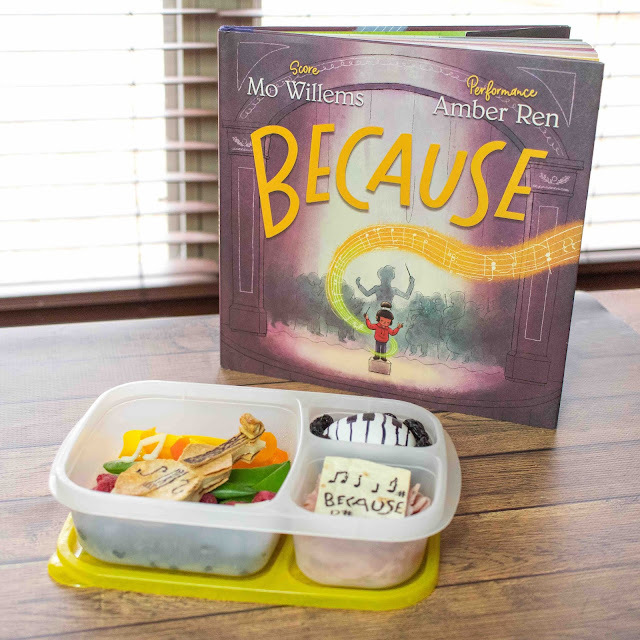 I created it all in an Easy Lunch Boxes container. Read more below to find out how I made this lunch! Have you ever thought back on key moments in your life, the people involved, and the events that fell into place, which then provided an opportunity that you have now? Mo Willems' new book Because is about those times where all of these things fall into place to make something magical happen! A little girl learns to create beautiful music because of a few chance happenings, hard work, and the impact of people around her. 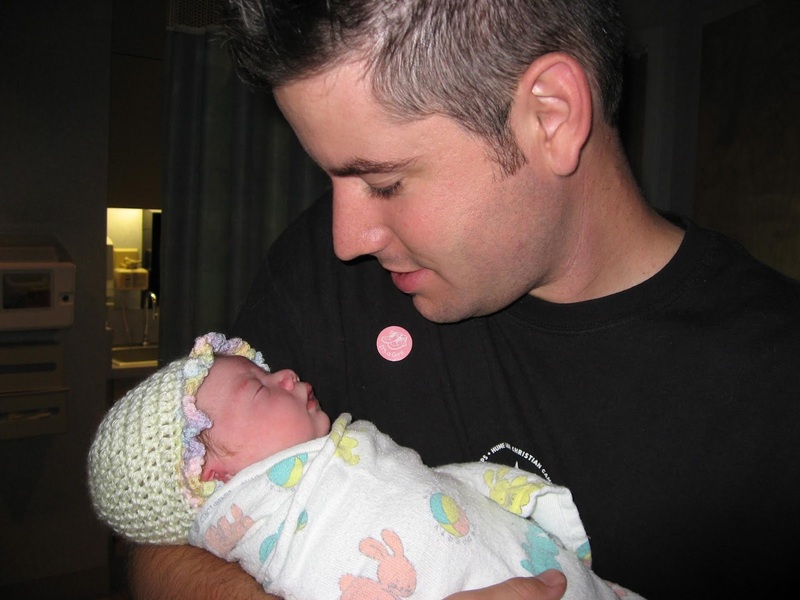 Can you think of any similar times in your life? For example, because someone bought your child a basketball for Christmas when they were five, they worked hard, were supported, and became a starter on their high school basketball team? For my family I would say because I started making my daughter these fun lunches six years ago, I was able to discover a love for social media, which opened up an opportunity to change careers and get a full-time job doing social media for a company. Sometimes I still can't believe it. Take a minute to try and remember some of these "because" moments in your life or your family's life. Go ahead, I'll wait. Pretty amazing to think back on, right? If you enjoy seeing how everything is tied together, you and your kids will love the book Because. I won't give it all away, but my favorite points of the story are seeing the roles that people play that you don't even consider important at first. Train operators, paper printers, people who clean the floors, and others help make the music happen. Everyone is important! This is a sponsored post in partnership with Disrupt Aging from AARP. All opinions are my own. Do you realize that 1999 was twenty years ago? TWENTY YEARS AGO! I'm not lying, do the math. When I think of 1999, I like to tell myself it was six or seven years ago tops. in 1999 I was twenty-one-years old, dating my future wife, finishing college, and not entertaining any of the thoughts that consume my mind today. I had endless passion and energy, could function on two hours of sleep, and could eat as much spicy food as I desired with zero regrets the next morning. However, what I lacked was the wisdom that comes with life experience. The thing is, I don't really feel much older than I did in my twenties. Except when I sleep on the wrong pillow and wake up paralyzed and unable to look left for the first half of the day. It is then that I remember that I'm in my forties now. Besides that, there are many things that I know now that I wish my younger self was more aware of. Here are five things that I wish that I could tell my twenty-one year old self to help Disrupt Aging. St. Patrick's Day has always held a special place in our hearts. I don't know whether it's the shamrocks, the leprechauns, the pots of gold, or the corned beef and cabbage, we just really enjoy this holiday! We usually cook a St. Patty's Day meal at our house, but we also do some fun school lunches on or before the green celebration. This year is no different. Here are a few ideas that we came up and one that we borrowed from a friend. If you want to find more, Pinterest is an awesome place to search. 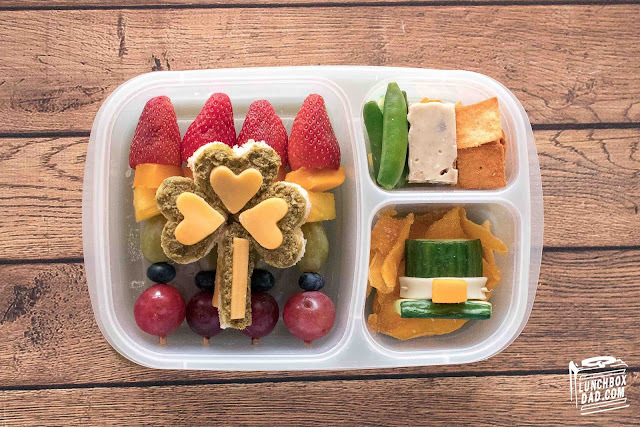 Also just search here on my blog for past ideas or just google "St. Patrick's Day Lunchbox Dad" for a list of them as well!